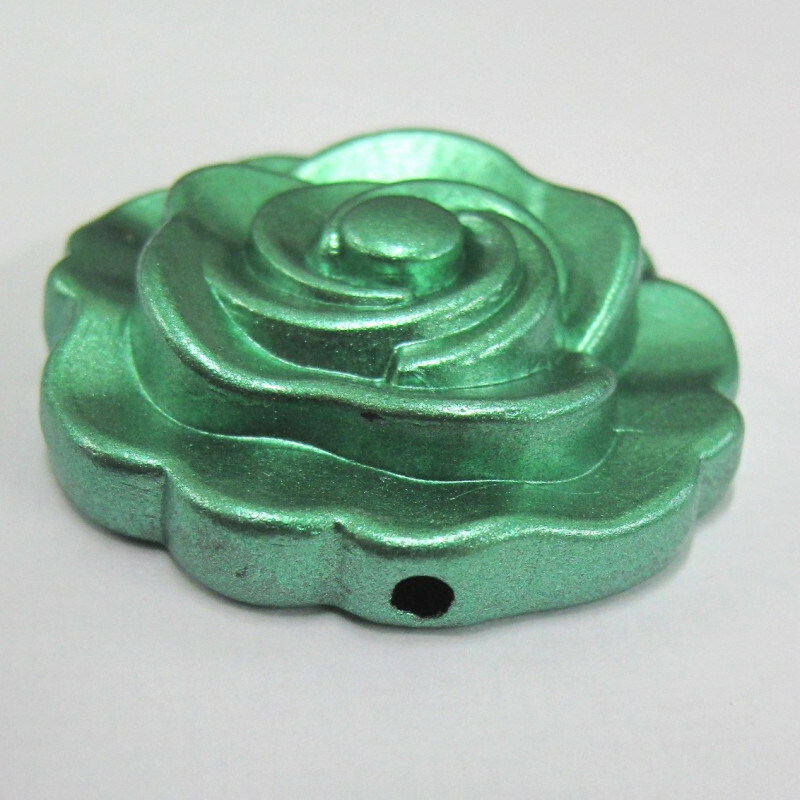 Metallic green flower. Pack of 3. Approx 33mm . Hole approx 2mm. Metallic green flower. Pack of 3. Approx 33mm . Hole approx 2mm. 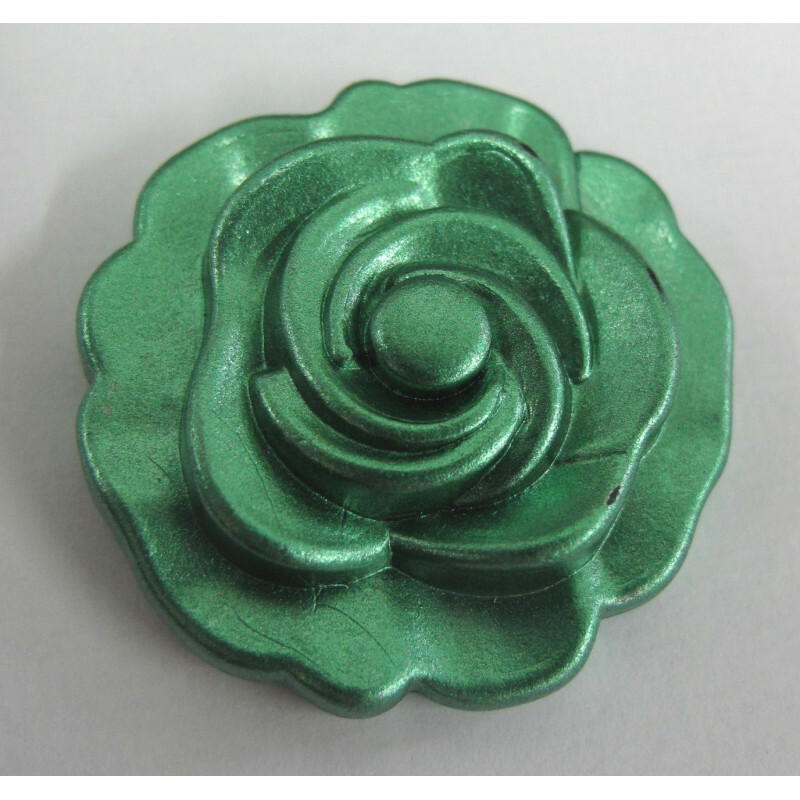 I think these would make a stunning bracelet- maybe with pearls?